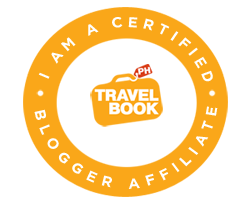 MANILA, MAY 21, 2017: Leading real estate listings website Lamudi Philippines says that the local real estate industry is still riding high as more skyscrapers are set to transform the Philippine capital’s ever-changing skyline. 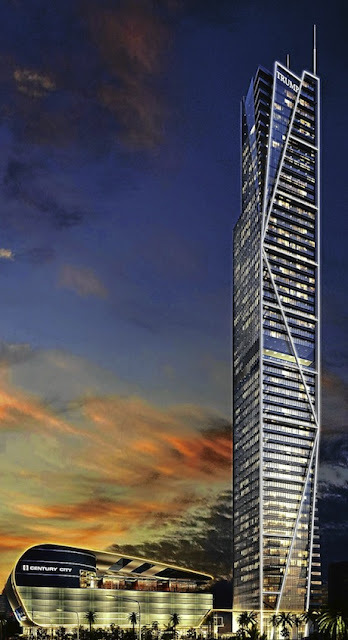 One of the most awaited buildings that will redefine the shape of the city is Century City’s Trump Tower Manila. Rising 250 meters in one of Makati’s up-and-coming business districts, Trump Tower Manila will beautifully stand as the fifth tallest tower in Metro Manila once it is completed later in 2017. Just like its sister buildings across New York and other parts of the world, Trump Tower Manila will boast luxury apartments and first-rate amenities. Property giant Megaworld Corporation will likewise add iconic landmarks through its roster of residential towers scheduled for turnover this 2017. Three Central and Paseo Heights both in Salcedo Village, Makati, are scheduled for completion this year. 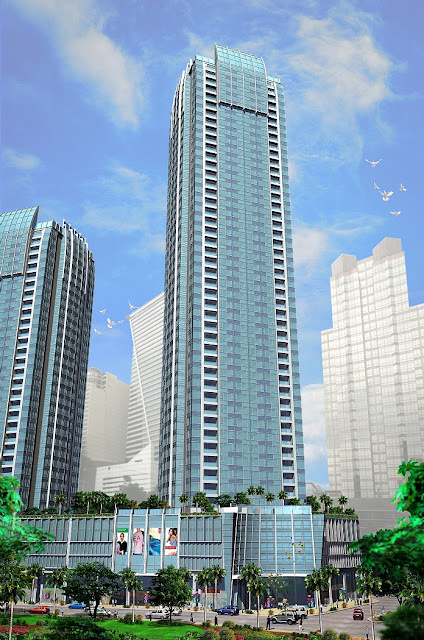 Three Central will stand 51 floors high near Ayala Avenue and will feature a two-story posh mall. Paseo Heights, on the other hand, is a 30-story condominium tower overlooking the trees and greens of Makati. Both residential buildings are designed to cater to professionals living in Makati. Staying true to their live-work-play concept, Megaworld will also finish two exciting developments in Bonifacio Global City. Uptown Ritz Residence in Uptown Bonifacio and The Florence at McKinley Hill will soon stand out in the high-class cityscape of Taguig. 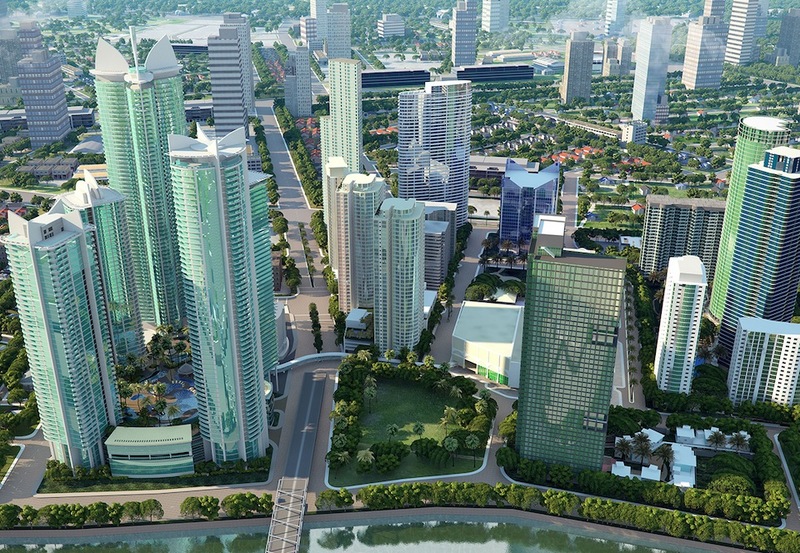 Uptown Bonifacio, one of Megaworld’s mixed-use townships in Taguig, also features commercial areas and corporate hubs. And at the center of it will rise the 45 floors Uptown Ritz, a high-end condominium that offers residential suites ranging from two to four bedrooms and will only have a maximum of 10 units per floor. The Florence, on the other hand, is McKinley Hill’s first and only gated garden community. 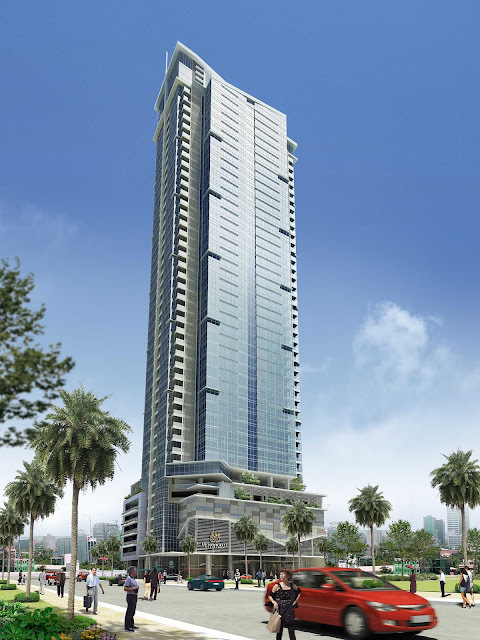 It has three towers ranging from 22 to 28 stories and considered as the most private among other residential developments to rise in the Taguig township. Not one but four residential projects are scheduled to be turned over this year by SMDC: Breeze Residences in Roxas Boulevard and Shore Residences at the Mall of Asia Complex both in Pasay, Grace Residences in Taguig, and Fern Residences in Quezon City are all expected to rise before the year ends. The four developments are strategically located in key areas in Metro Manila. Furthermore, all will bear the SMDC trademark for amenities, such as resort-like swimming pool and grand lobby. Ayala Land subsidiaries Alveo Land and Avida Land will likewise deliver exciting real estate landmarks this year. Alveo Land’s Kroma Tower and Avida Land’s Avida Towers Asten will both rise in major areas in Makati. Rising 46 stories along Dela Rosa Street, Kroma Tower is just a few steps away from key establishments, such as the Makati Medical Center and the Ayala Triangle, and it is directly integrated into the elevated pedestrian walkway network of the Makati CBD. Avida Towers Asten in Barangay San Antonio, on the other hand, will feature three high-rise buildings and its first building will greet the skyline before 2017 ends. The residential edifice will offer studio, one-bedroom, and two bedroom apartments perfect for families working and studying around the Makati CBD. Located in the heart of Sta. Cruz, Manila, Alveo’s Celadon Park will complete its neighborhood of three towers this year, while Avida Towers Vita in Quezon City, will be one of the first structures to rise in the vast mixed-used complex Vertis North, which is right next to TriNoma. The Federal Land Tower, a 66-story tower in Federal Land’s Grand Central Park in northern Bonifacio Global City, is also scheduled to be completed before the year closes. The much-awaited skyscraper will house the Grand Hyatt Hotel on its first 25 floors, while the succeeding floors will be devoted to high-end residential and commercial use. The Proscenium at Rockwell Center, Makati, will add more dramatic structures to Makati’s dynamic skyline through Kirov and Sakura Towers, both of which are expected to be completed this 2017. The high-end residential towers boast unique architectural styles that will set them apart from other structures. 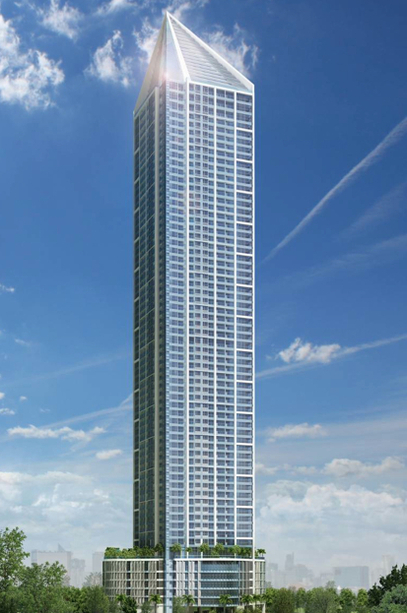 Set to stand 67 stories high, Shang Salcedo Place by Shang Properties is touted to become one of the tallest buildings in Metro Manila. It is likewise deemed to be an iconic structure due to its design that looks like the tip of a fountain pen.